Big Bone Lick will host an event Saturday celebrating the rich history of the site and the incredible journey of Mary Draper Ingles. The event recognizes the 260th anniversary of Ingles’ ‘hopeless’ journey home in her escape from the Shawnee Indians at Big Bone Lick. Friends of Big Bone is a non-profit organization committed to conducting research and providing education related to the Big Bone Lick Valley. 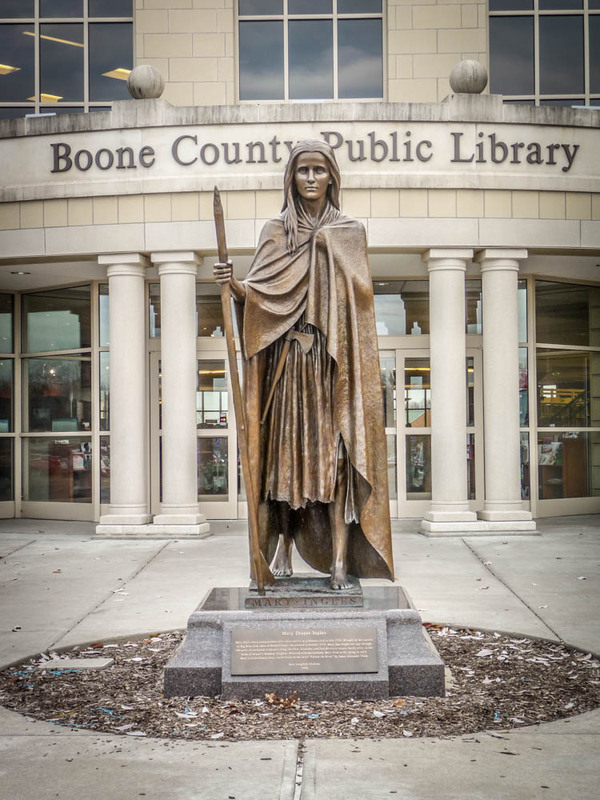 According to a Boone County Public Library biographical account, Shawnee Indians captured Mary Ingles, her two children, and others on July 30, 1755 from their settlement in Augusta County, Virginia.